xe conxin quin conjunt: COLOR DIRECTION SPRING-SUMMER 2014. SEAWEED. COLOR DIRECTION SPRING-SUMMER 2014. SEAWEED. For me is the neutral color of the season. Work well in different ways as a sophisticated, casual and trendy. Para mi es el color neutro de la temporada. Trabaja bien de diferentes formas tanto de forma sofisticada, casual o algo más moderno. TRENDS SPRING-SUMMER 2014. PART III. TRENDS SPRING-SUMMER 2014. PART II. TRENDS SPRING-SUMMER 2014. PART I. COLOR DIRECTION SPRING-SUMMER 2014. INK BLUE. COLOR DIRECTION SPRING-SUMMER 2014. HOT RED. 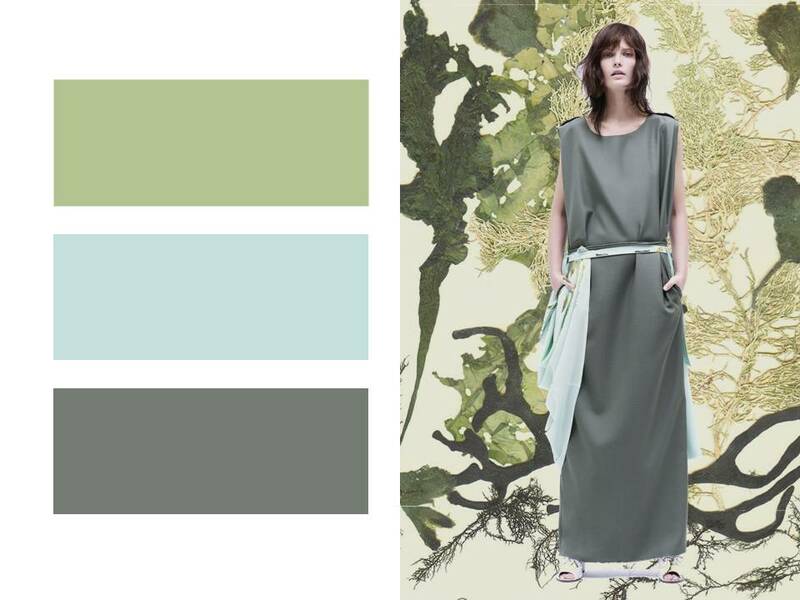 COLOR DIRECTION SPRING-SUMMER 2014. INTENSE PINK. COLOR DIRECTION SPRING-SUMMER 2014. LEMONADE. COLOR DIRECTION SPRING-SUMMER 2014. BLUE.